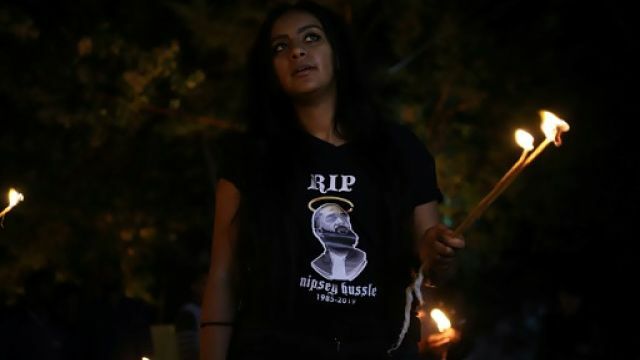 Addis Ababa — With poems and speeches, Ethiopians have held an emotional farewell for murdered rapper Nipsey Hussle, whose roots in neighbouring Eritrea won him admirers in both countries. Rapper Nipsey Hussle’s death in a shooting near his clothing store was greeted with shock and disbelief by celebrities and fans alike. The 33-year-old musician, real name Ermias Davidson Asghedom, was shot dead in an attack on Sunday that also left two others injured. The city of Los Angeles where he grew up and dedicated his life to helping kids break out of the cycle of gang violence mourned his passing. 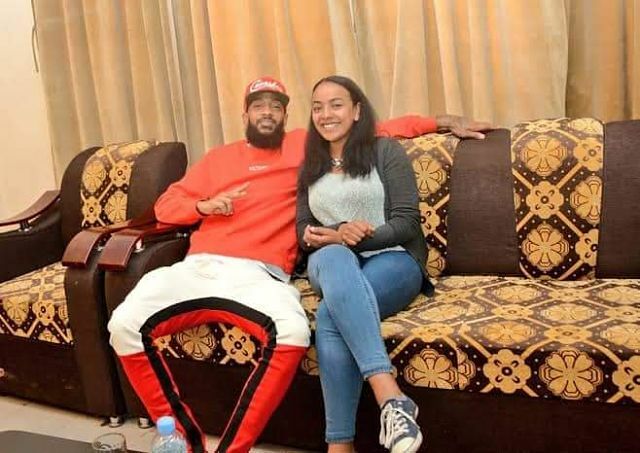 But somewhere, thousands of miles away in east Africa, Nipsey’s death was felt even more keenly by the people of Eritrea. 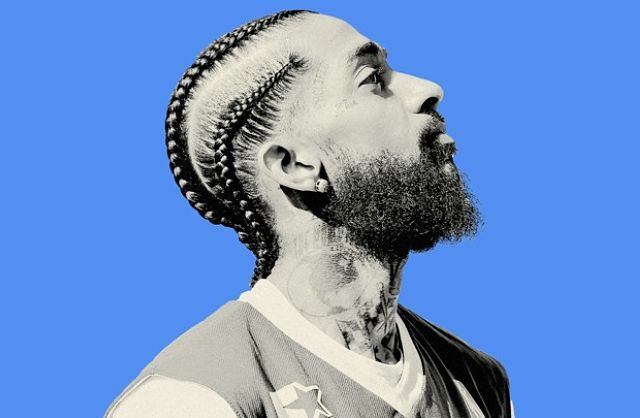 His father, Nipsey once said, fled a war in Eritrea to settle in the US. Hussle visited Eritrea twice in his lifetime: first as an 18-year-old when he spent three months and most recently in April 2018. With his brother Samiel and their dad, Hussle met the Eritrean President Isaias Afwerki and sat down with the Ministry of Information’s website for a wide-ranging interview about his life and experiences growing up in Los Angeles in a culture of gang violence. Then he spoke of his love for Eritrea and his desire to connect with his extended family after fourteen years since his last visit. 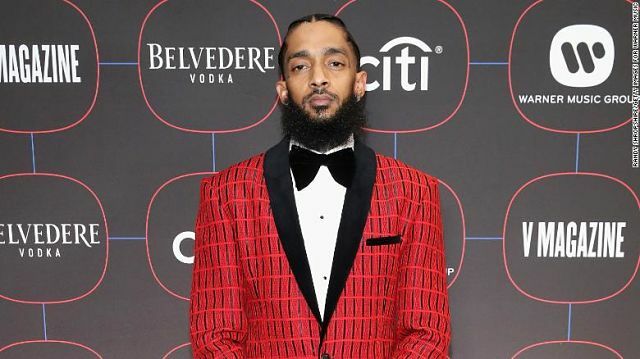 “I am here to visit my family and reconnect with my grandmother, my cousins and everybody else,” Hussle said during the interview. During his trip back to his father’s country, Hussle also visited a local textile factory in the capital Asmara to explore business opportunities. Eritrea’s Minister of Information Yemane Meskel led the tributes to Hussle after news of his death broke. 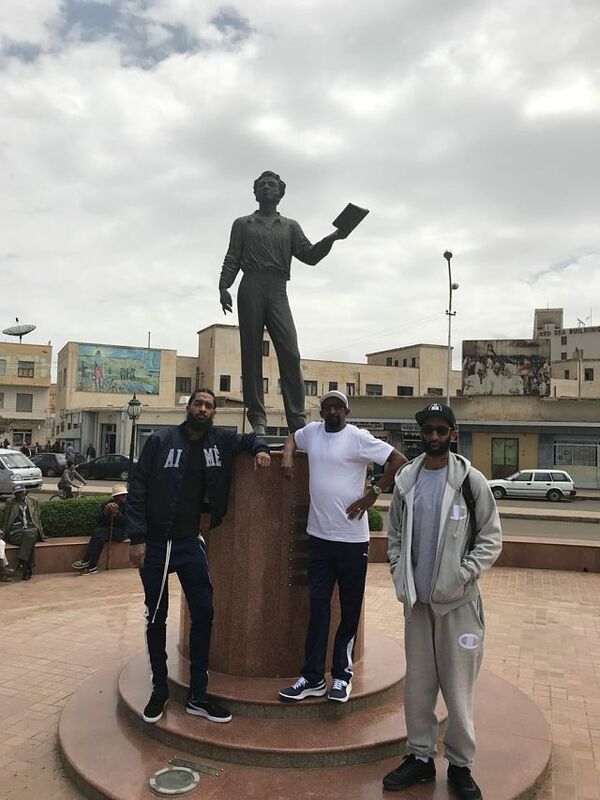 Just in a day and half, @NipseyHussle visited many places in #Asmara. Eritreans worldwide feel sorrow for the loss of a talented star, a loving family man & a compassionate compatriot. Condolences to us all.